Kahan tumhari magical recipe hai? Having taken me out for a movie date the previous evening, he had clocked some serious brownie points, so, my refusal to his request was out of question! Of course, I pampered him with his favorite fish curry and steamed rice. I am happy to know you like it Anu Priya!! Great recipe ! Loved it ! Did you fry the fish? 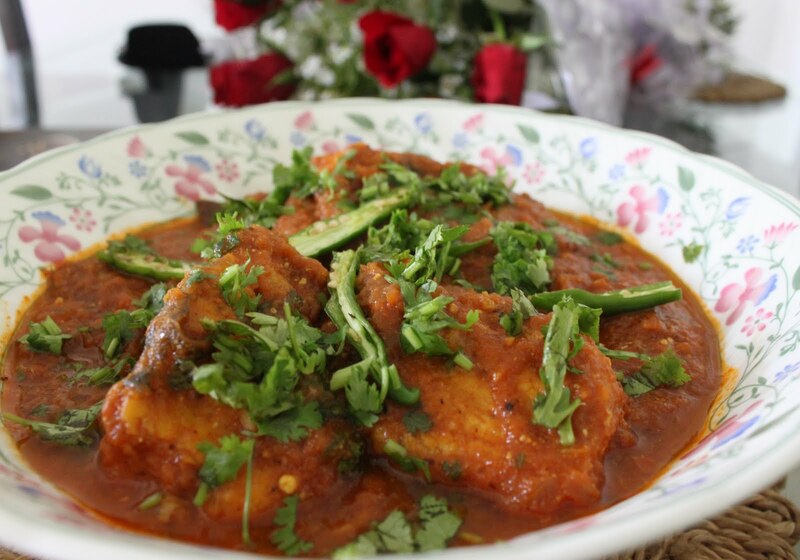 Fish without frying curry mein ja k dissolve toh ni hoti?